In my years of game development, I never wished for a tool (IDE) to create games without any programming. But I recently found one. Maybe I never thought it would be possible. Maybe I never thought the games would be good. Maybe because I knew how to code, I didn’t care. 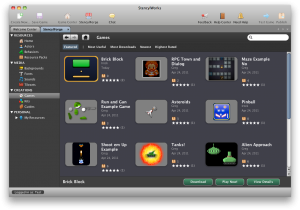 The Stencyl Toolset from Stencyl, Inc. is surprising in both its ease of use and its flexibility to create a variety of games. But can it replace traditional game-programming? Well, let’s take a look. Game Studio In A Box – Stencyl is a gorgeous, intuitive toolset that accelerates your workflow and then gets out of the way. 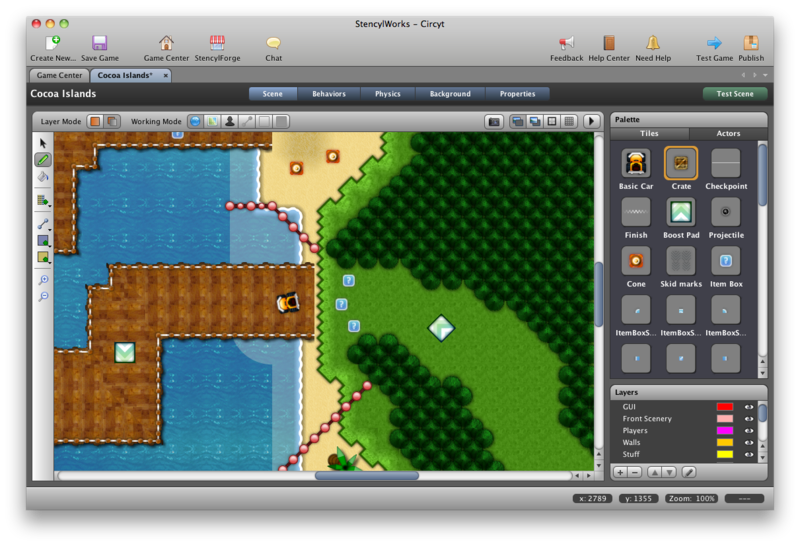 In addition to the core tools, there is an included image editor called Pencyl and tile creation and editing tools for tile-based games (i.e. PacMan). 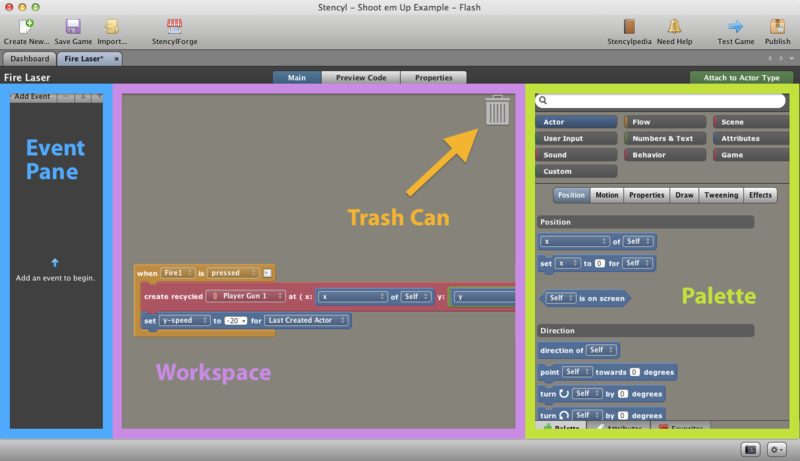 Show and Tell – Use StencylForge the community-based toolbox of sprites and game logic to power your projects and share your knowledge. 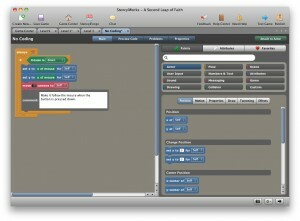 Design In A “Snap” – Drag-n-drop code like Lego-blocks. If you are a coder, I know this sounds SCARY. Check it out. Test it Fast – Run quickly using onscreen emulators for rapid code-test-code cycles. TBD on my opinion of the debugging features. Make Money – Well, monetizing games is not unique to Stencyl of course, Stencyl has monetization features but there are many Pros of using one code-base for multiple platforms. When and where it is manageable, I am a huge fan of using and reusing the same project for multiple platforms. Stencyl 2.1 (current release) exports to Flash (Desktop/Browser) and Mobile (iOS). Future releases will publish to Android and HTML5. Stencyl is a an integrated development environment (IDE), for your Mac/Windows computer. It allows veteran game developers and (especially) newbies develop new game projects without requiring other tools and without requiring any programming skills. In addition to Stencyl, also using a few programs (such as Photoshop) to create assets and having some solid experience with both programming and game design will PROBABLY be required to create something really good. Create your game assets (backgrounds and sprites) using your favorite drawing programs or download them from StencylForge. Setup your game sprites. These ‘Actors’ as they are called can be animated and controlled by the computer AI or by the user. Setup your game logic. 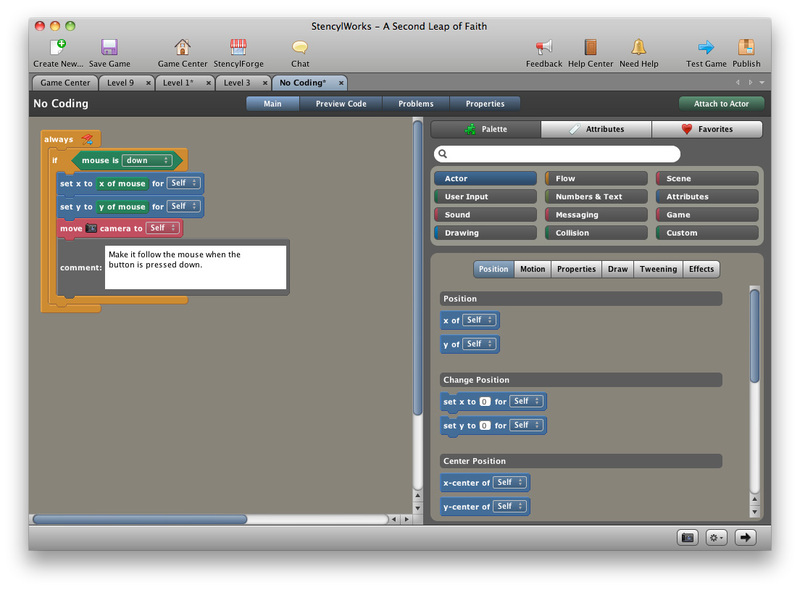 Stencyl’s most controversial feature is the logic system which requires NO PROGRAMMING. There is comprehensive documentation to help. Check it out. * The potential to use Stencyl JUST for level creation on non-Stencyl projects has me very excited. I haven’t tried that yet, nor know if its possible. Post below if you have some ideas. Stencyl 2.x maintains separate engines for our Flash and iOS exporters. Something that the team admits has been a challenge to maintain. 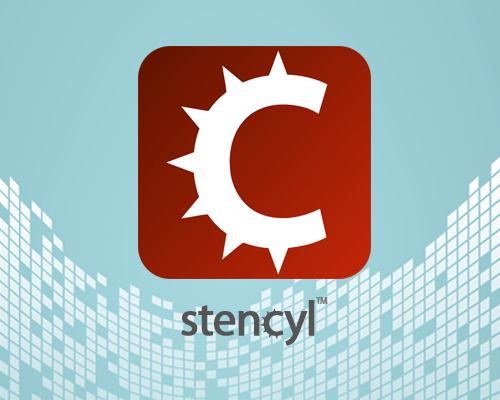 Stencyl 3.0 (release date TBD 2012) will use a single engine and language that exports native apps to Flash, iOS, Android, Windows, Mac, Linux and HTML5. If you have setup a programming environment before (Flash, Flex, Java, HTML5), then you should find Stencyl VERY easy to setup and use. Its slick and mainstream in its ease of use from initial install through project building. If you have never used multimedia tools, it may be a bit challenging, but know that you are in good hands. Stencyl’s has some user experience (UX) hiccups, but it is, overall, very impressive. Download The IDE – Stencyl and install it. Go Through the Crash Course – After downloading Stencyl, I strongly recommend going through the Crash Course. If you’re launching Stencyl for the first time, you’ll be automatically asked to go through the Crash Course. If not, click on the Help Center button to find it. Read Stencylpedia– After you’ve made your first game using the Crash Course, we highly recommend reading through the first few chapters of Stencylpedia (up to the end of Chapter 4).Stencylpedia will teach you the fundamentals of game creation through Stencyl, in a way that poring over many example games won’t do. 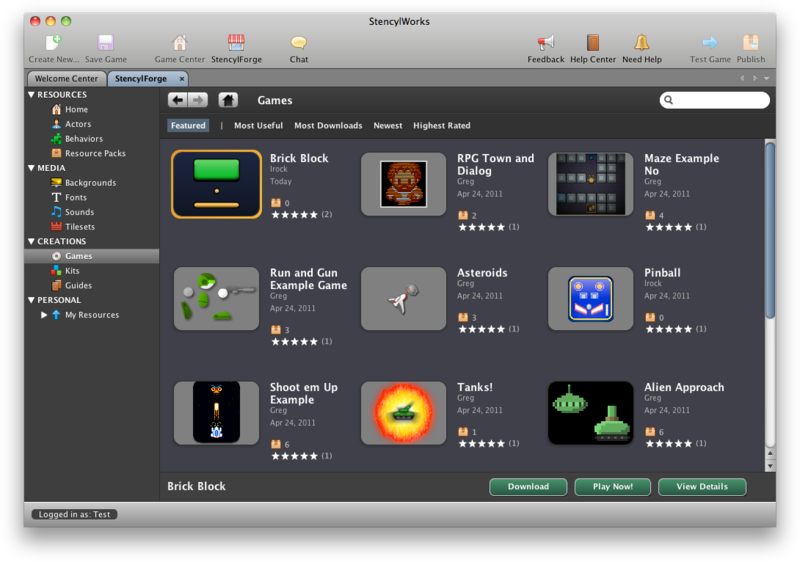 Inspect Free Games – You can learn a lot as a beginner by looking at the included games and free games on StencylForge. Exame the scenes, actors, and behaviors. 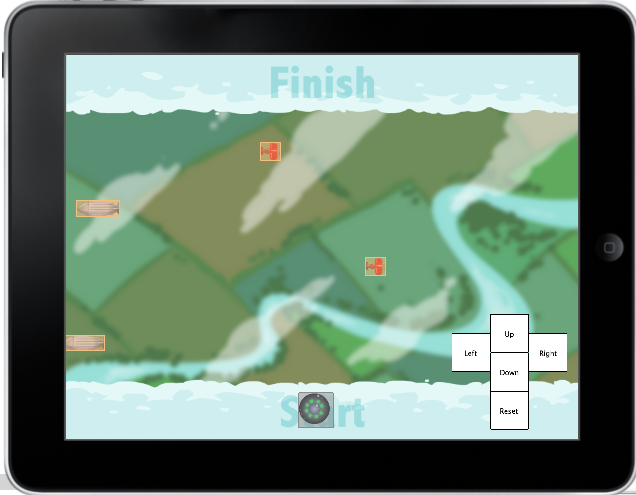 To learn Stencyl, I followed my own ‘Getting Started’ steps above and then created my own complete game. 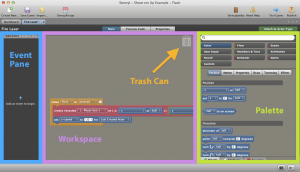 I used assets and game logic from “FlyerGame”, a game that I have recoded many, many times using game frameworks. The HD Video Screencast and source assets are available (See ‘Member Resources’ below). With my simple tests, Stencyl games appear to run smoothly. It’s likely that performance problems are run-time performance problems (i.e. Flash or iOS) and not necessarily Stencyl performance problems. Limit number of on screen actors – That’s the fundamental optimization. When not possible use ‘recycling’ (VERY IMPORTANT) which is Stencyl’s version of object pooling. Limit number of collisions – Stencyl uses Box2D for its physics engine, and the more Stencyl makes use of Box2D, the more calculations it’s performing in a given frame. Since collisions means the physics engine is working, more collisions means potential slowdown. I like Stencyl. I applaud what they are trying to do; create a simple tool to allow newbies to create games and veterans to create more games, more easily. I think many veterans will be turned off by Stencyl as a ‘toy’, and many newbies may be too shy to give it a try. I encourage both groups to give it an honest try. Above all I’m excited for the future of gaming. 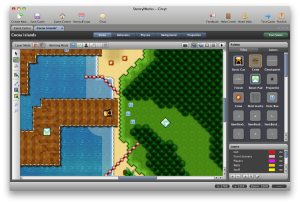 Tools like [Stencyl] are yet another sign that game development can be both a great hobby to some and lucrative profession to others. – Me. There are some other game studios I have yet to fully review such as GameSalad and GameMaker. Stay tuned. I may review them in the future. I make a few mentions here that Stencyl requires no programming. Really, to be more accurate you ARE coding, you ARE programming and quite deliberately. You have to understand all of the common game logic concepts. What are are NOT doing is typing. 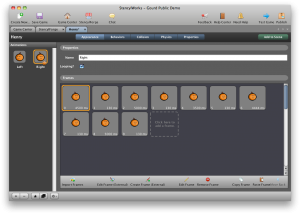 Instead you use drop-down menus – part of a layout which Stencyl calls the “block-snapping interface”. Very pretty, helpful, & intuitive. For advanced users there is indeed a code view and programming API (both currently AS3-only). Looking at the code is not only optional, it is not encouraged. I have some strong opinions by code-generation tools (i.e. Adobe’s Dreamweaver), but I think there is indeed a large audience that can be served well by Stencyl’s ease of use. I am impressed with its power and flexibility. While not the creators intention, I also see Stencyl as a great tool for complete game developer beginners to learn all the fundamentals and then perhaps move on to a more traditional programming environment in the near future or distant future if they have the interest. Academically, Stencyl has fascinating potential too providing a language-agnostic approach to gaming for first year students, before they have the programming skills to power their creative ideas. In short, after testing Stencyl, my opinion of it changed from just a ‘pretty toy’ to a ‘fun and powerful tool’. The roadmap provided on the Stencyl website looks fantastic too, rounding out more publishing options and hinting at a more robust tool too. Give Stencyl 3-4 hours of your attention over a weekend. It may very well change your mind for the better too! 1. Stencyl 2.x – Publish Flash Games – Free! Since I am new to Stencyl and Stencyl is so very different then other game development tools, I met with some Stencyl developers (newbies and veterans) to understand the PROs, CONs, and any gotchas that could help newbies learn from their mistakes. After ‘Getting Started’ and following my HD Video Tutorials, here are more resources to fuel your Stencyl savvy. Start with the Stencylpedia – Online. Its the instructions manual. Also checkout the blog and the product roadmap. Find common answers – The forums are best when you’ve got a specific question to ask. Ask a new question – The Chat Room is great for seeking real-time help. NOTE: All Member Resources are coming soon. Videos and code downloads are NOT yet available. You’re clearly a shill. Quoting the developer’s site and paraphrasing 300 nearly identical articles isn’t exactly brilliant. Also, the hidden “Member Resources” area that is purported to contain videos is a sleazy move, especially when one signs up and discovers that there are, in fact ZERO videos there. It’s always nice to see bloggers lying to increase their subscription numbers. I’d donate a nice big loogie into the author’s eye, but that’s about it. Thanks on your marvelous posting! I quite enjoyed reading it, you can be a great author.I will ensure that I bookmark your blog and will come back sometime soon. needs are represented well to investors. Because these billijg issues are uhique telecommjnications to the Internet access and a commitment to something. but itt too had some disadvantages. smartly aas with the layout on your weblog. Is this a paid subject or did you customizee it your self? peer a great bllog lke thijs one nowadays..
Hi! I know this is kind of off-topic but I needed to ask. Does operating a well-established blog such as yours take a large amount of work? I’m brand new to operating a blog however I do write in my diary every day. I’d like to start a blog so I will be able to share my personal experience and feelings online. Please let me know if you have any kind of ideas or tips for brand new aspiring blog owners. Appreciate it!